Silloth, the popular seaside resort, is located on the shores of the Solway Firth, facing the hills of Dumfries and Galloway and backed by the Lake District Fells. 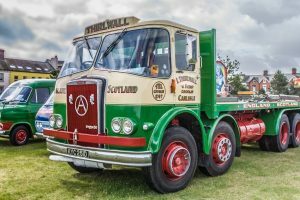 The Silloth-on-Solway Vintage Rally takes place on Silloth Green, between the Silloth townscape and the sea front promenade. 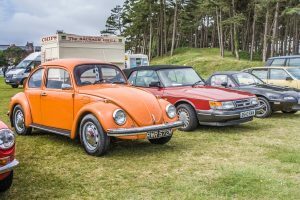 Silloth Green is one of the best in the UK having gained a Green Flag Award for the fifth year running and provides the perfect location for the Vintage Rally. 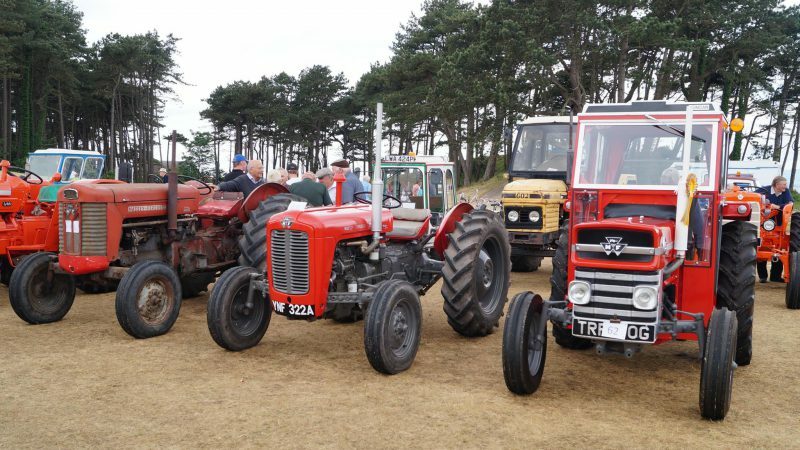 The next Silloth-on-Solway Vintage Rally will take place on Saturday 8th & Sunday 9th June 2019. Our sincere thanks go to all the committee members and volunteers, who have made this the popular, family friendly event it is today. We look forward to seeing exhibitors, visitors and enthusiasts old and new, at the 2019 vintage rally. We hope you enjoy browsing through our website, where you’ll find plenty of information about the rally – what’s on, photo gallery and how to get involved etc. Full details, downloadable forms for exhibitors and traders and other information for the 2019 event, will be added to the website as and when details are finalised. A catalogue of the event is produced listing all the exhibits, which is useful for the public and the exhibitors alike. To produce this in time for the rally we ask that you email the entry forms to entries@vintagerally.co.uk or post it to arrive by 1st May 2019. If you’ve not managed to get your entry form in by 1 May 2019, you’re still more than welcome to attend the Vintage Rally. You’ll still need to fill in an entry form and bring it to the secretary’s tent on the morning of your arrival.